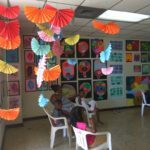 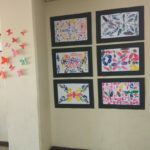 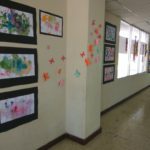 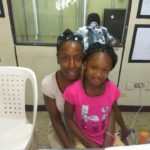 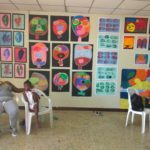 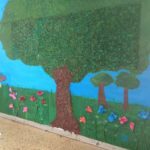 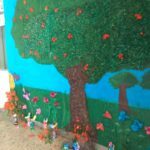 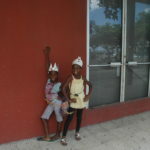 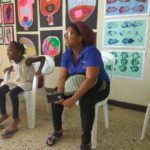 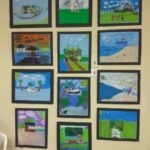 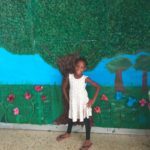 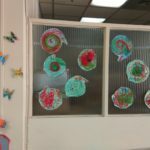 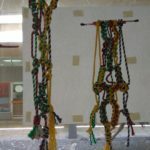 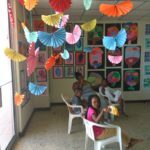 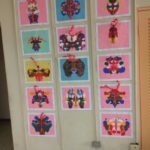 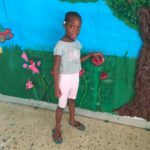 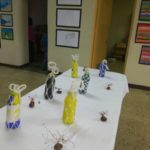 Jamaican children had several options to learn fine art, general art and craft over summer this year. 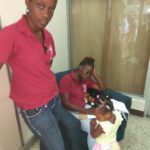 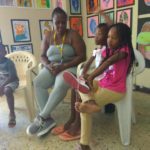 From July 10 to 29, Stanford Watson along with graduates of the Edna Manley College volunteering with the Multicare Foundation hosted art classes for summer 2017. 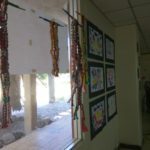 The classes were held in an available space at the National Gallery by downtown, nearby the Kingston waterfront. 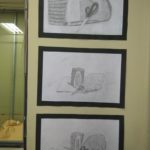 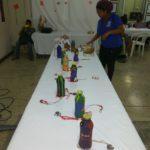 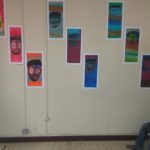 Over 20 students ranging in ages from 4 to 18 years participated and was exposed to fine arts and craft projects. 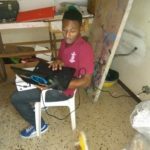 Stanford Watson led the team.